With CF, there are fights to live taking place in the hospital. And then there are fights to live taking place in the streets and in political offices. 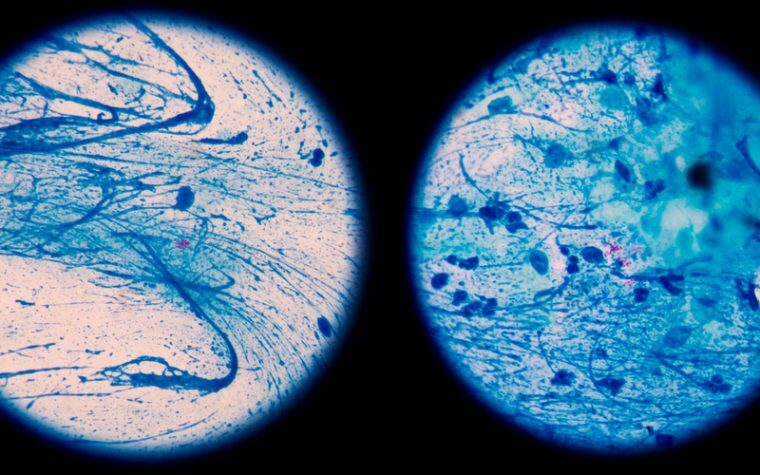 Germs will always be out to kill us — we’ve got to accept that. But do we need to accept that society is willing to let us die early because we carry too hefty a price tag? En masse, now: No. Nothing gets my blood pumpin’ quite like seeing our beautiful, strong community banding together to live kicking back at political systems. We have so much on our plates. So much. And that’s why we fight. It’s also why it’s so admirable that we fight. We’re waging multifront battles against bacteria and systems that put financial profit above humanity. 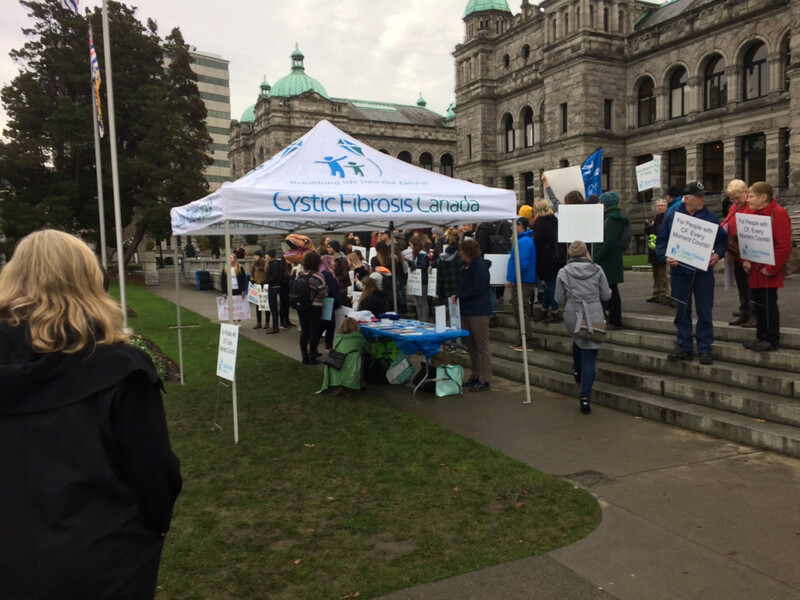 On June 13, 2014, teenager Madi Vanstone was phoned by the Ontario Ministry of Health with the message she’d fought two years to hear — pricy, life-saving CF medication Kalydeco would be covered by the government. During her elementary-school years, she enlisted the help of 150 schoolmates to write letters demanding the coverage, plus she participated in demonstrations for several months. At a July 4 celebration last year, Dianne Morrison spotted U.S. Sen. Susan Collins of Maine in the crowd. She talked healthcare with the senator and spoke of her grandson, Zachary, who has CF. On July 29, Sen. Collins cast a critical vote against the repeal of the Affordable Care Act (ACA). 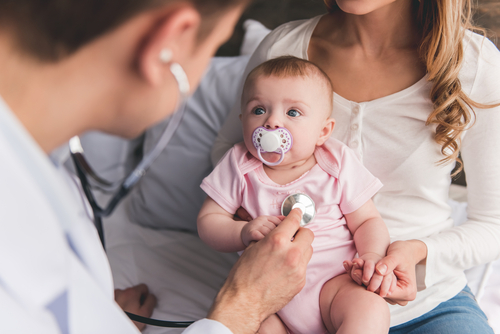 The Cystic Fibrosis Foundation said in a statement that the repeal would have been detrimental to much of the CF community. Sen. Collins later recalled the conversation with Morrison and said it was a major influence on her vote. 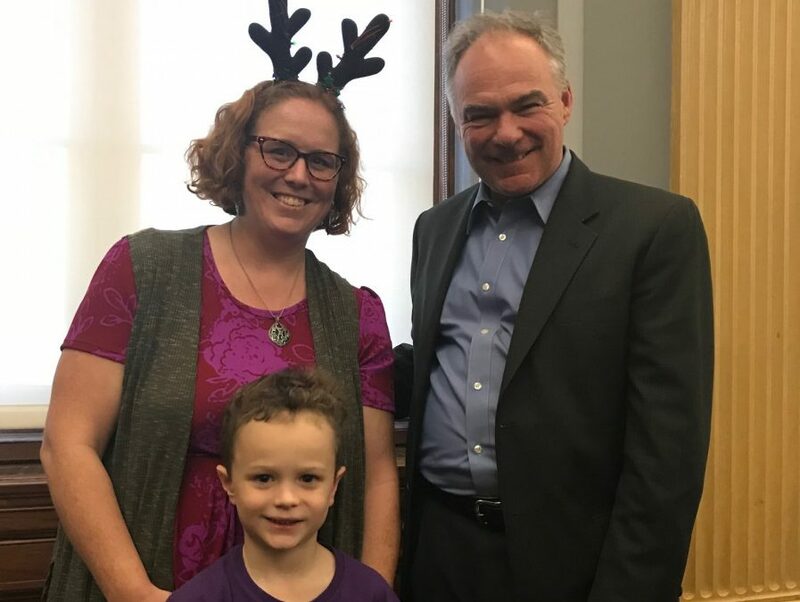 Even the smallest voices matter, like 6-year-old Jack Nelson, who went to the U.S. Capitol to meet with politicians to advocate for the Orphan Drug Tax Credit and fight against the Tax Cuts and Jobs Act with Little Lobbyists and his mom Tasha Nelson. In Ireland, demonstrations during the last couple years sought increased access to Kalydeco and Orkambi. Last summer, access was granted to 900 CF patients. 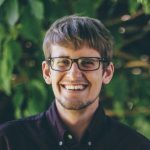 Where are the next struggles we should turn our attention? In Australia, Orkambi has been rejected three times for listing as a medication subsidized by the government. Yet people continue to fight the decision. It’s a similar situation in British Columbia, Canada, where protesters now fight the March 2017 decision by the provincial government to not cover Orkambi under B.C. PharmaCare — a government program that assists in therapy costs. Demonstrators say scientific findings regarding the medication were misrepresented. An official petition demanding a fair drug review has been posted. In the United Kingdom, a movement is brewing to get the National Health Service (NHS) to fund Orkambi. Coverage was rejected in June 2016 on the basis of cost. Carlie Pleasant, a 28-year-old CFer from Kent, England, is helping to lead the fight. She gave birth to her son, Jude, six months ago. That changed everything for her. She wants Orkambi as much for his benefit as her own. Pleasant created a Facebook post about the issue, which went viral and led to an article in The Sunday Times. 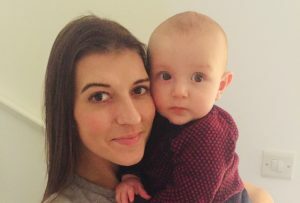 “Knowing a national and highly respected paper were dedicating an article to cystic fibrosis and the fight for Orkambi was probably a realization for me that the word was finally getting out there and people were listening to us,” she told me. 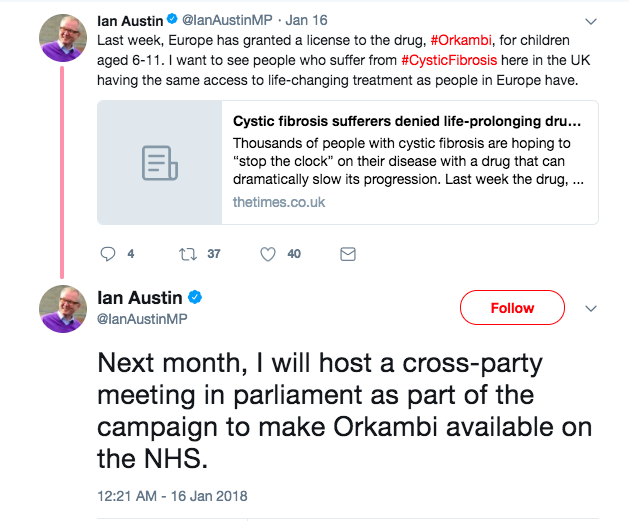 Ian Austin, a member of Parliament, saw the article, tweeted it, and announced on Jan. 16 that he would hold a cross-party talk next month about funding Orkambi. To ensure the issue is taken seriously, Pleasant has also begun an ongoing petition to the government. If Parliament talks next month are unsuccessful, the fight continues, just as it does in Australia and British Columbia. Fires continue to spark: ACA is still at risk in the United States, and governments like British Columbia and Australia still grapple with the colossal costs of the pharmaceutical industry. At times, CFers feel punished for drawing the short straw with their genetics. An individual’s voice can hold as much power as a crowd’s can. We fight not just for us, but for others, too. We fight, as Carlie does, for the chance to create life beyond our disease. 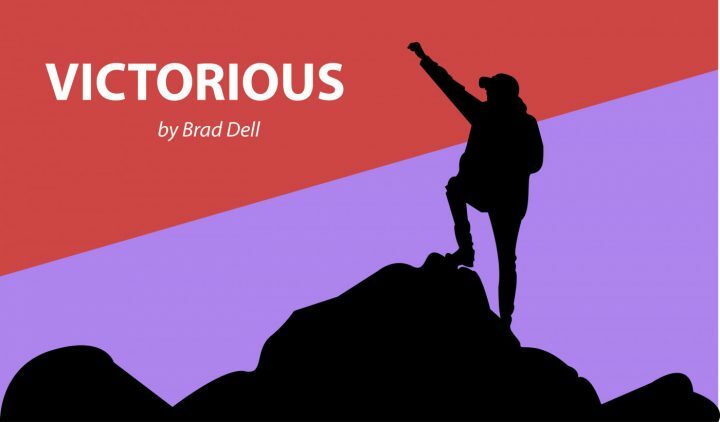 Let these stories inspire you. Tagged costs, demonstrations, fight, funding, Orkambi, petition, protest.